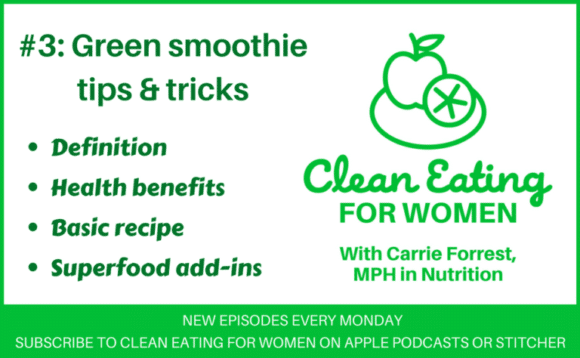 Welcome to the show notes for the third episode my podcast, Clean Eating for Women. 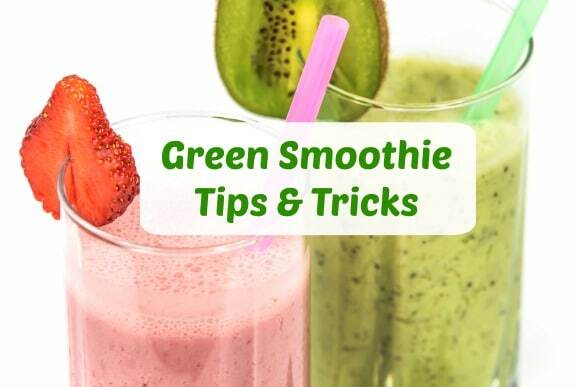 Episode #3 is all about green smoothie tips and tricks. What is a green smoothie? 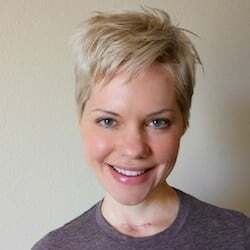 What is a clean eating green smoothie? Who might like green smoothies and who might NOT like green smoothies? Which blender is best and how much do they cost? What exactly do you put in a green smoothie and in what order?